We use art and science to prune selectively. fine hand pruning of shrubs and ornamental trees. Pruning by Design is a small women owned limited liability company – a team of pruning specialists and landscape professionals in metro DC, MD and VA – providing expert pruning for your shrubs and small ornamental trees. “Selective Hand Pruning” means that we use hand tools along with our experienced eyes to shape new plantings and rejuvenate mature ones carefully and precisely selecting each cut we make. We open up the shrub to allow in light for growth in the interior. We invigorate plants by restructuring and encouraging stronger branching. We know when to cut and when NOT to, paying attention to the new growth on each branch, annual bloom and dormancy times, and changes throughout the season. We also create graceful pots, uniquely crafted for your garden. Proper pruning can invigorate your landscape and lovely pots can highlight it, creating a lush environment for all seasons. 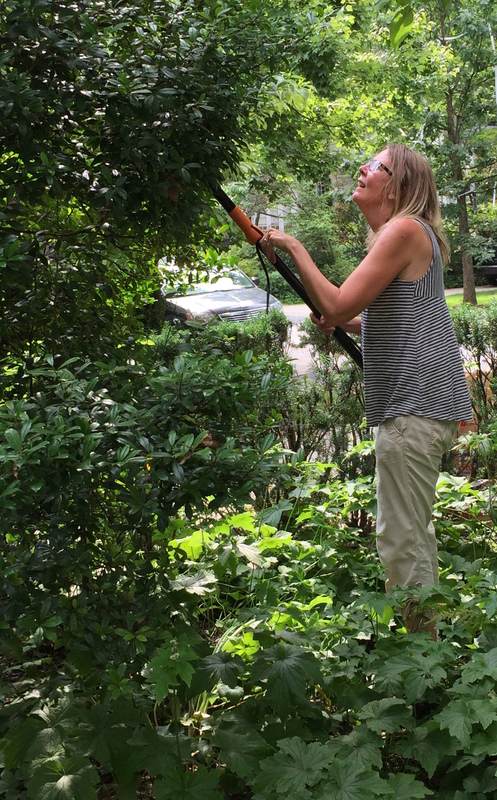 Annika Haksar | principal of Pruning by Design | is a Swedish native who came to the DC area after obtaining a PhD in Economics with a focus on the environment, to work at the World Bank. 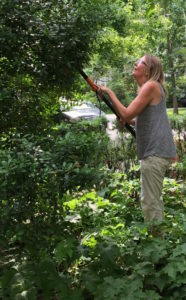 Wanting more time for her family as her children grew, Annika pursued a life-long interest in gardening by learning the fine art of hand pruning. When she is not working, Annika drives numerous carpools and enjoys cooking local, organic and healthy meals for her family. Adele Medina O’Dowd | principal of Pruning by Design | is a Landscape Designer and also principal of the firm willowlandscapedesign.net. She has been designing and working in gardens professionally since 2007 and before that as a web site and interactive designer for museums. 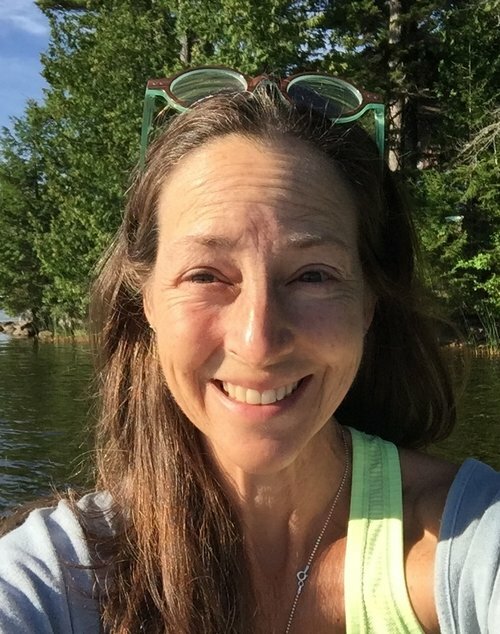 She received a certificate in landscape design in 2009 from George Washington University and a bachelor’s degree in fine arts in 1988 from Washington University in St. Louis. In 2009, Adele was a featured speaker at the Chesapeake Conservation Landscape Council’s annual conference. Adele is a runner, music lover and loves gardening at night. We will properly “package” waste for removal by the client or by a collaborating landscape maintenance company but don’t remove yard waste from the site. We can compost on site for you or place yard waste at the curb or another suitable location.